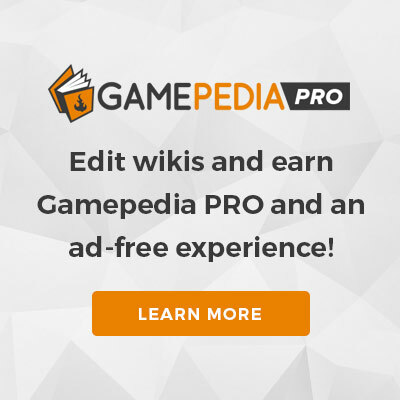 Fortnite Wiki is a community project run entirely by volunteers to provide information for the game. There's no need to wait. Jump right in and start editing. The wiki categoria manutenzione may be a great place to start, or you can start small by fixing spelling, grammar, and other errors you come across.